While the rumors aren’t quite unanimous, most supply chain sources and analyst forecasts have predicted that Apple will go “all OLED” in 2019. Looking at how the lineup stands now, that’s not too much of a stretch. 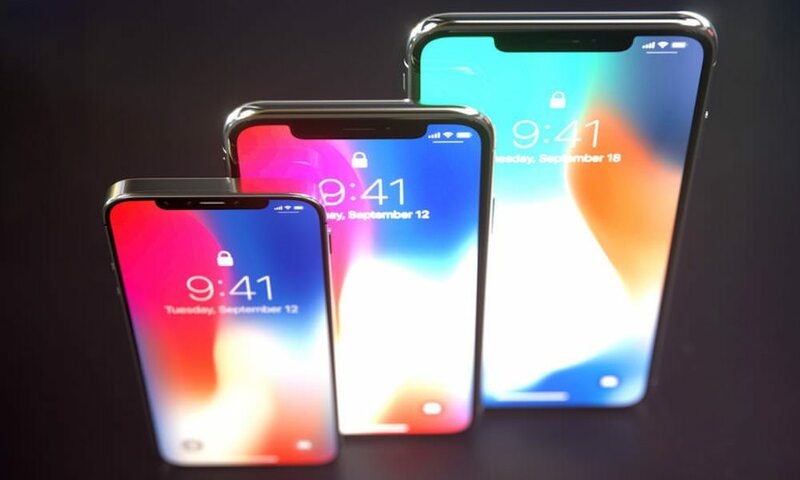 But that means that if Apple releases a successor to the mid-range iPhone XR, that it would also be OLED-based. What remains to be seen is whether that will impact the device’s price point. OLED is superior display tech, but if it bumps up the iPhone XR successor’s price, it sort of defeats the purpose of that device.